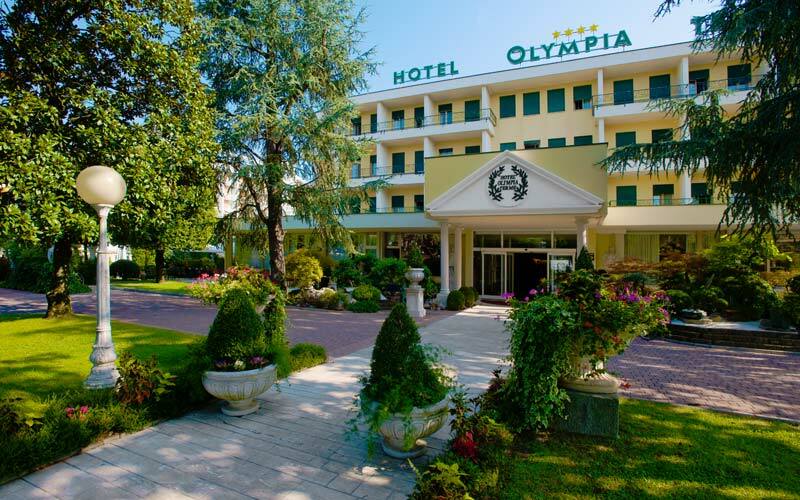 Famous for its thermal tradition, the small town of Montegrotto Terme, at the foot of the Euganean hills, provides the ideal setting for Hotel Olympia Terme. In Olympia Terme's Wellness Center guests choose from an impressive range of facial treatments, relaxing and slimming massages, and rituals which exploit the healing powers of stones, salts and natural essences. 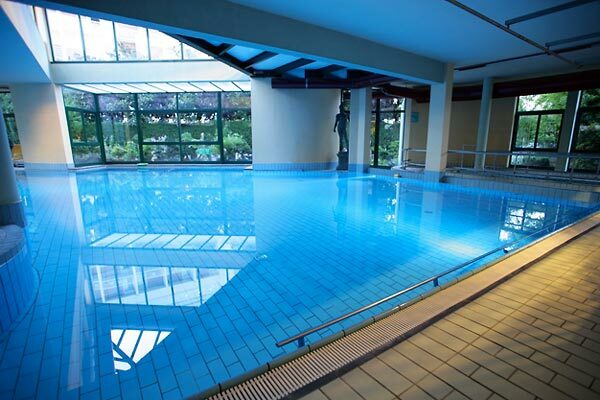 Two swimming pools filled with the thermal water of the Euganean basin, a state-of-the-art gym, sauna, tennis courts and Zen garden devoted to meditation, complete the hotel's spa and sport facilities. 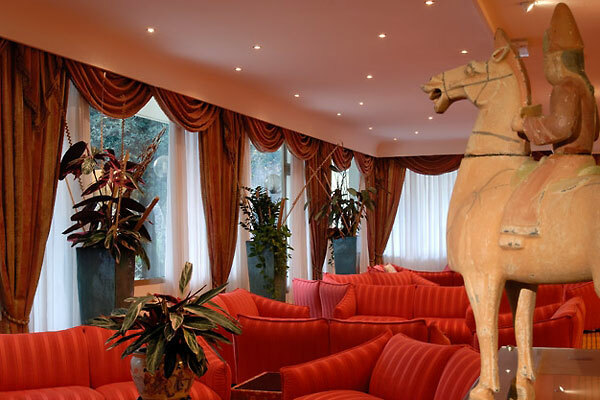 The interiors of the hotel are characterized by the classic elegance typical of Veneto's traditional patrician residences. Olympia Terme's beautifully furnished bedrooms offer the perfect combination of old world romance and contemporary comfort. A number of rooms open on to a balcony overlooking the hotel's swimming pool. 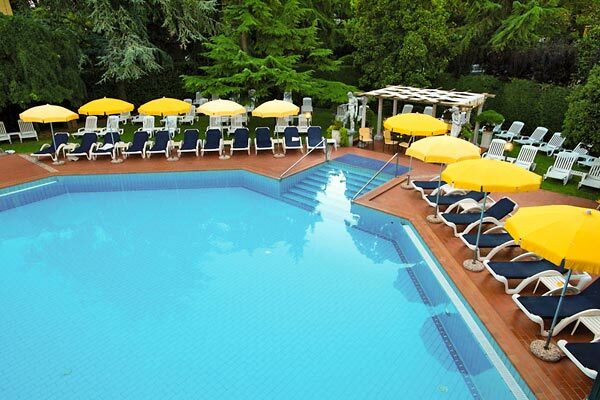 Staying in shape whilst enjoying the flavor-packed cuisine of Veneto is easy at Olympia Terme. In the hotel's restaurant, guests are treated to deliciously light versions of traditional regional and Italian dishes, prepared using only the freshest of organic ingredients. Vegetarians will love the excellent variety of meat-free specialties. In the last 30 days 23 people have visited this page. 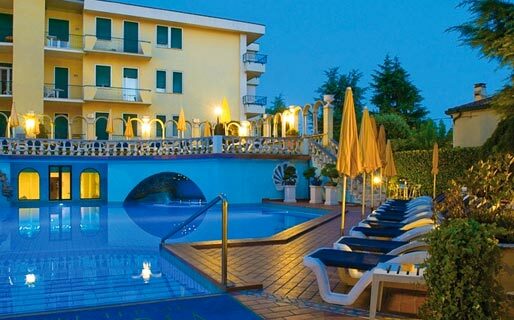 Days, if not weeks, could be spent exploring the area around Hotel Olympia Terme! To help guests make the most of their vacation in Veneto, hotel staff will be happy to book places on one of the many fascinating walking or bike tours exploring the towns of Montegrotto Terme, Abano Terme, Galzignano and Battaglia Terme, or guided visits to the great art cities of Padua, Verona, Vicenza and Venice, this last only an hour's drive away.